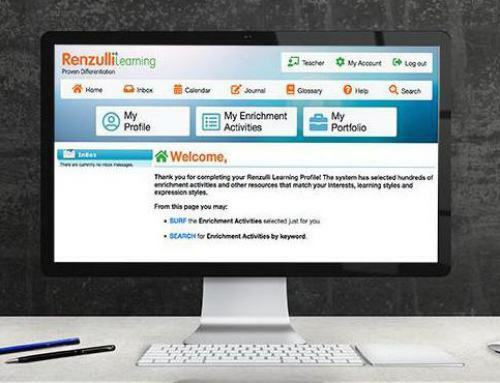 Watch your child blossom with a love of learning with Renzulli Learning! The goal of Renzulli Learning is to increase a child’s engagement in learning by focusing on their strengths. Increased engagement leads directly to higher achievement. 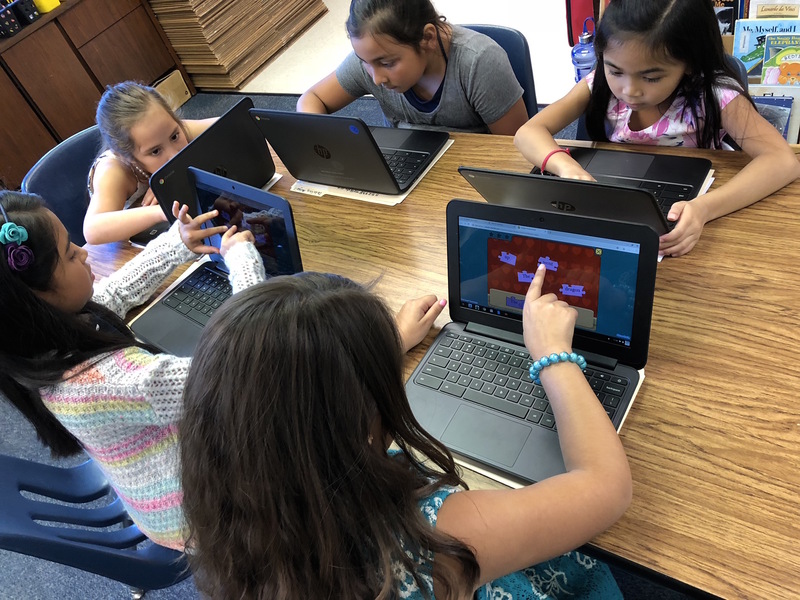 Renzulli Learning will empower your children as they direct their own learning, leading to increased self-efficacy and increased self-confidence. The Renzulli Learning Home Edition is now available for purchase to families and applies the same research based gifted and talented teaching pedagogy to personalized instruction. 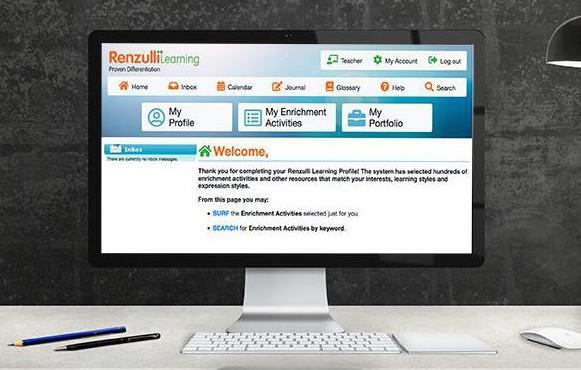 For the academic year of 2018-19, all registered teachers will receive the Renzulli Learning Home Edition free of charge to use with their children.